At Princess River Cruises we have two boats where you can do just that. If your tired of staring at four walls when you go out, our Sunday lunch cruise pacakges allow you to enjoy quality fayre whilst taking in the sights of the scenic River Trent all year round. 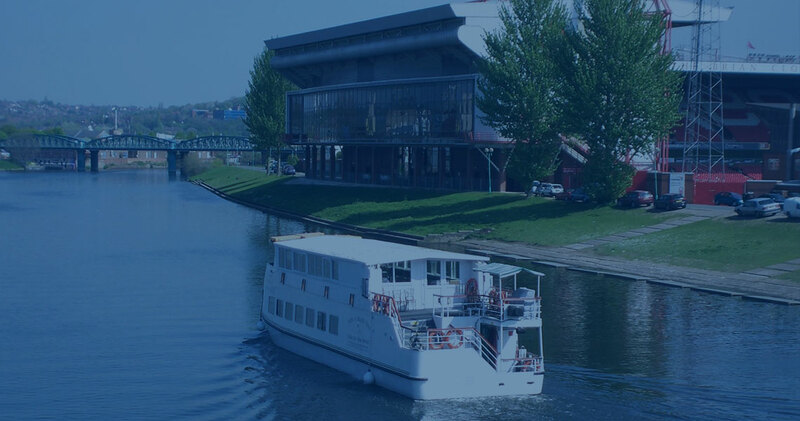 Why not try something different and next time a Sunday lunch comes up on your event calender consider a cruise and dine package, a perfect way to spend a day lazing on the River Trent.